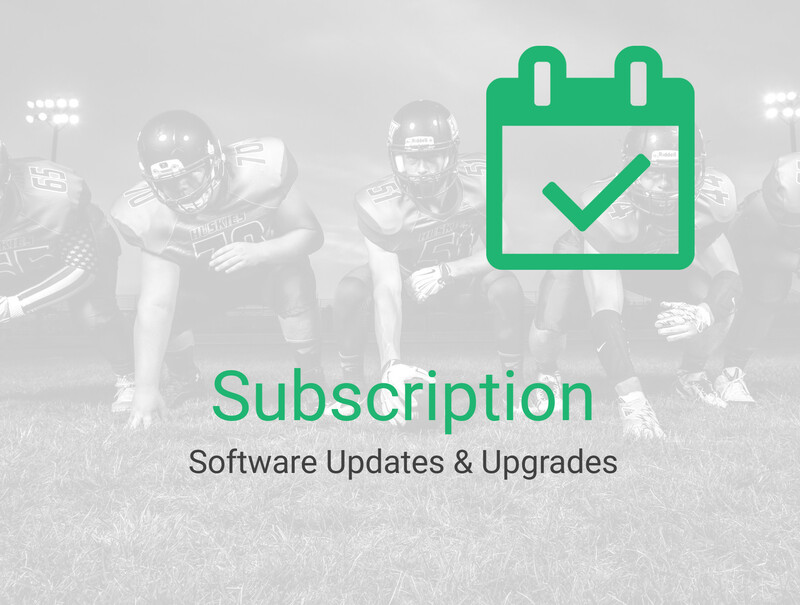 The Subscription Plan is only if you’re already a hero and only require software updates and product upgrades in this yearly per node renewable plan. Updates and upgrades through a remote repository. Security Analyzer not included. No reporting cases available per node for this support plan. Zevenet engineers won’t be available to analyze your cases. No remote desktop or email access to analyze your issues. No instant messaging or real-time assistance with an engineer. Security services won’t be available to protect your applications. This plan is only if you’re already a hero and only require software updates and product upgrades. The Subscription Plan is a per node yearly renewable service that ensures to have updated your load balancer appliances. Email notifications with updated news will be sent quarterly. Do you need 8×5 or 24×7 support?